Welcome to Sconenberch - jugendkulturzentrum-scones Webseite! 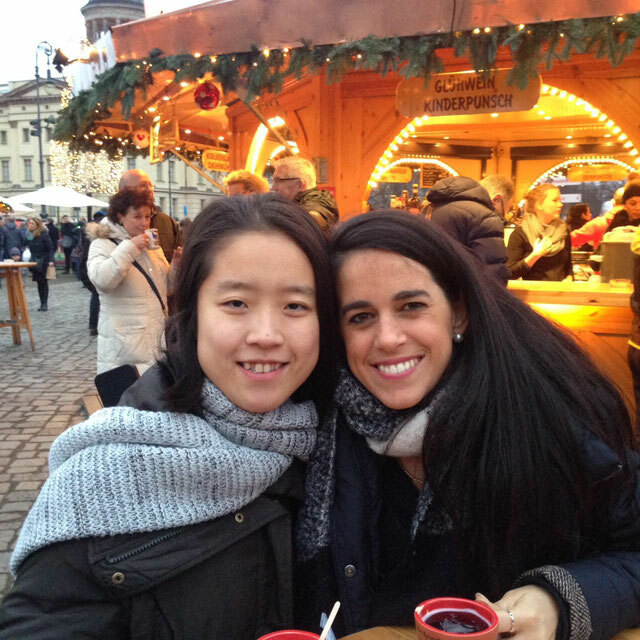 By combining an atmosphere of serious study with a warm, family environment, Sconenberch is the ideal place for those who want to make the most of their time as students in Berlin. It offers cultural and spiritual activities and international evenings. There is also the possibility to live in Sconenberch. Sconenberch welcomes students of all creeds and ethnic backgrounds. Activities and life is imbued with a Christian ethos, with the pastoral care entrusted to Opus Dei (www.opusdei.de), a Personal Prelature of the Catholic Church.  Sconenberch is a project of the Deutsch-Internationaler-Kulturverein, Köln e.V.